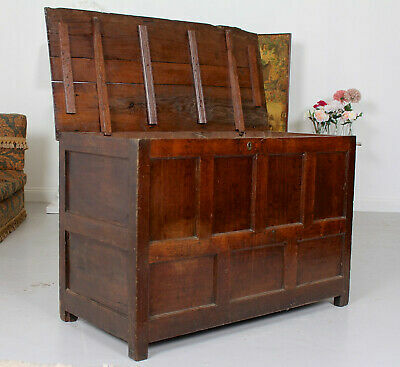 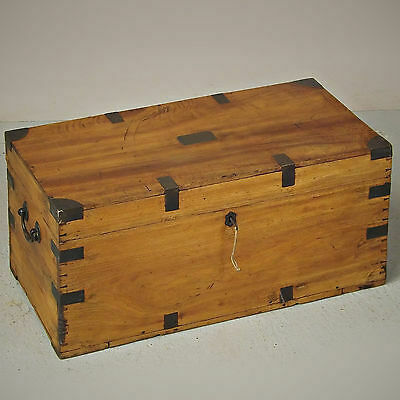 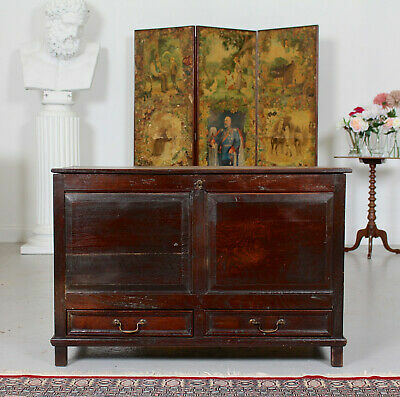 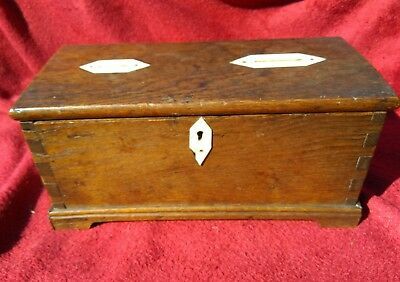 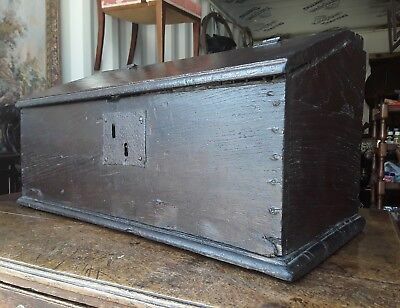 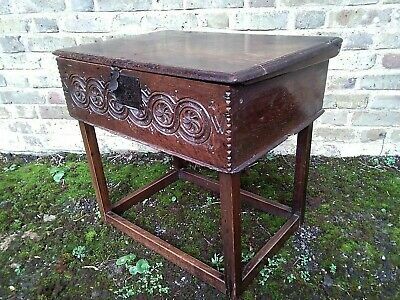 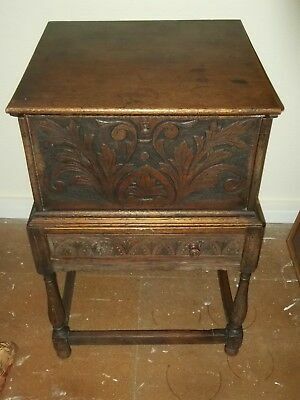 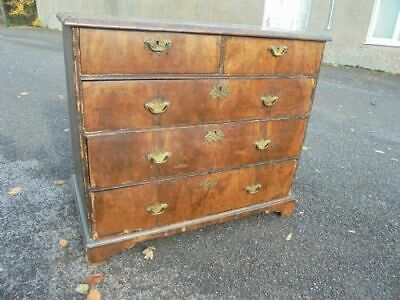 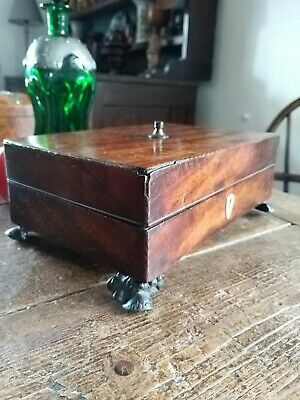 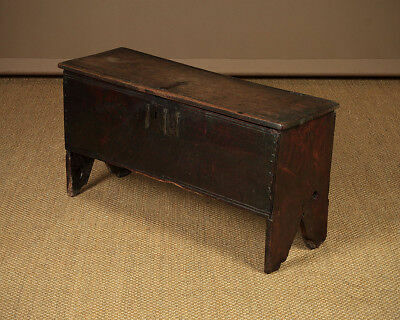 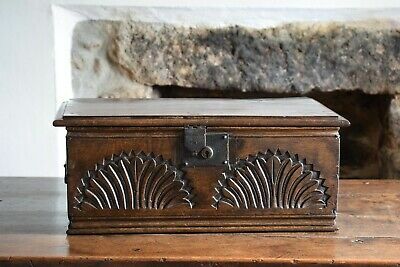 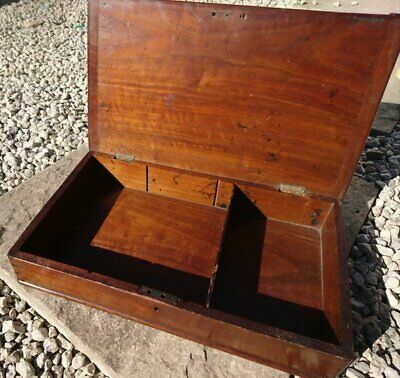 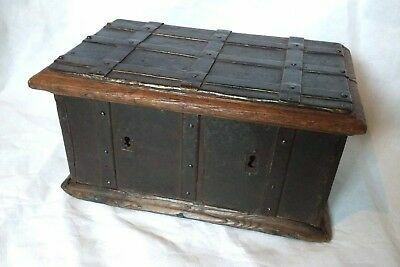 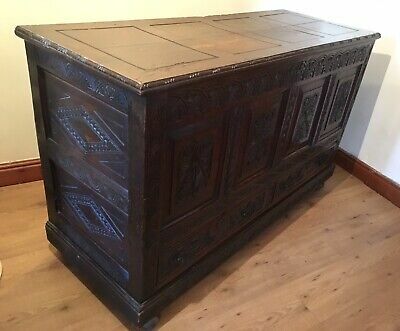 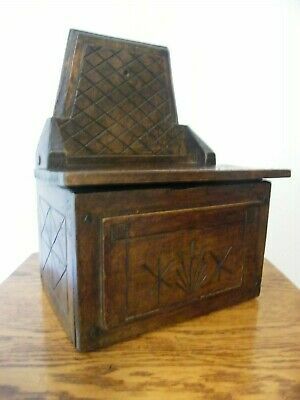 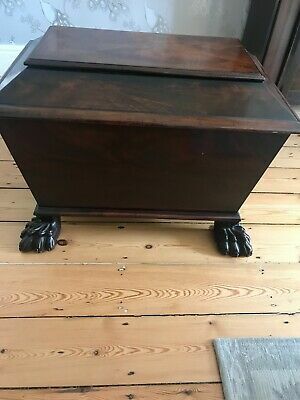 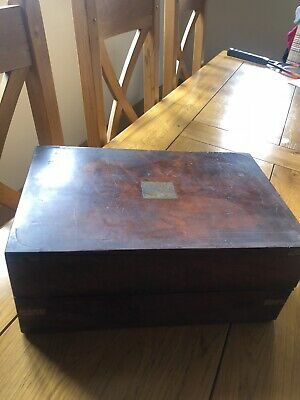 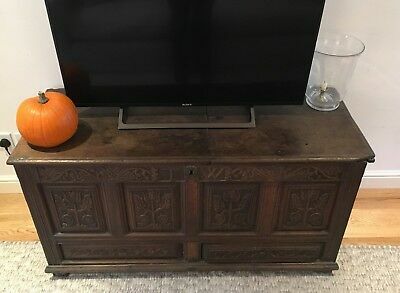 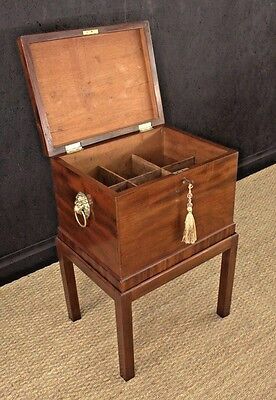 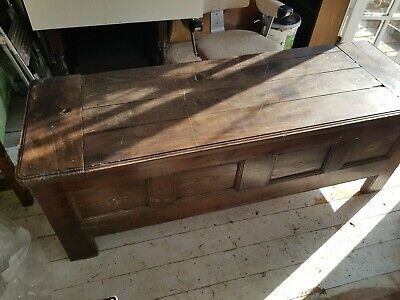 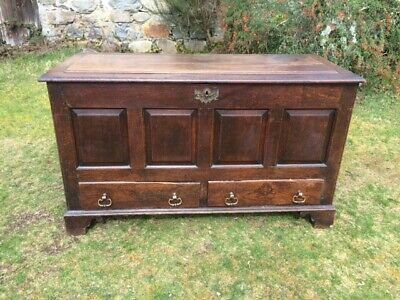 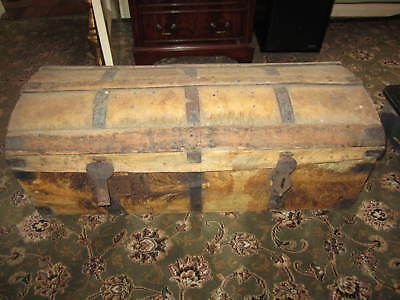 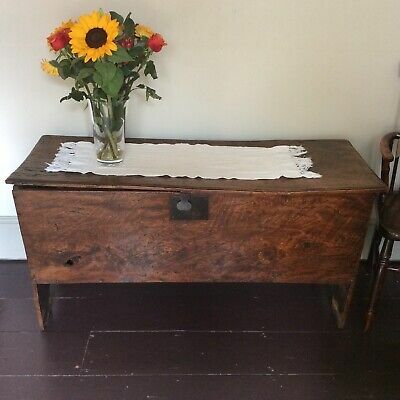 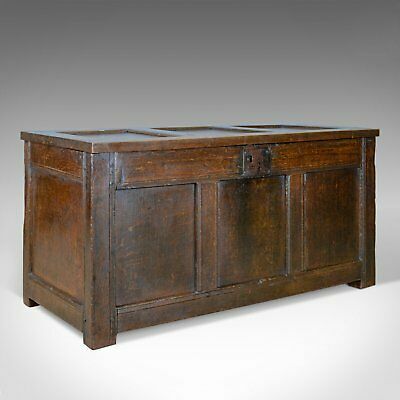 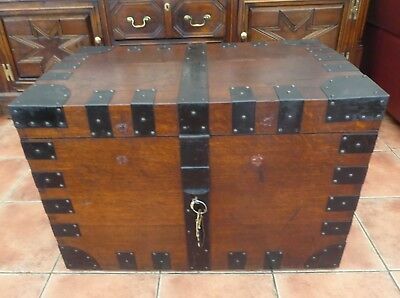 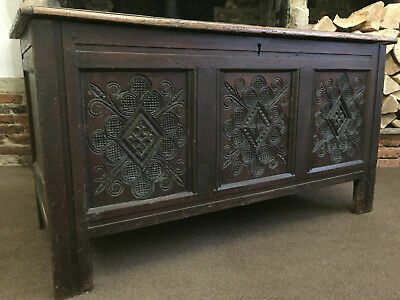 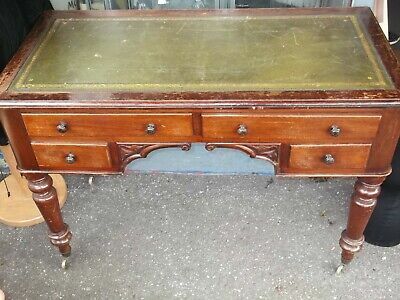 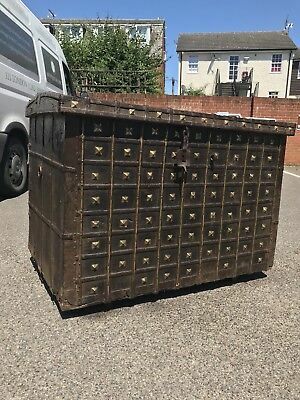 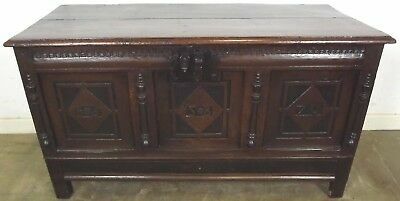 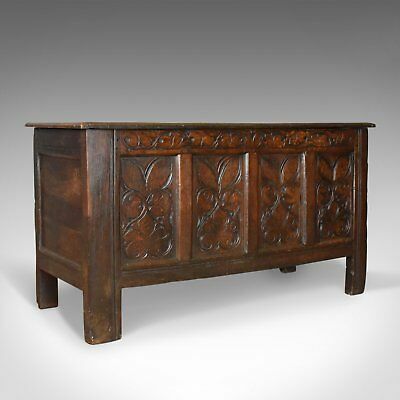 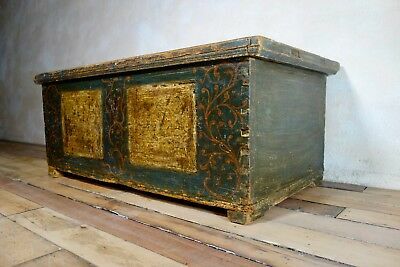 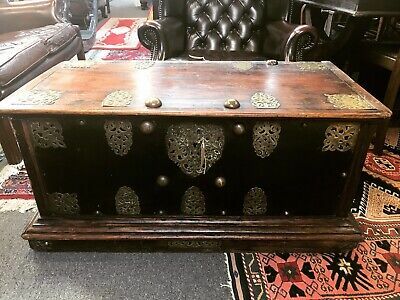 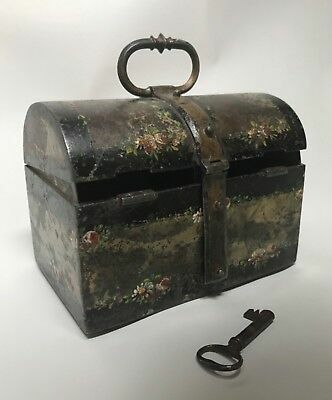 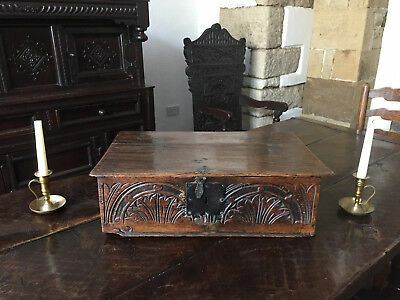 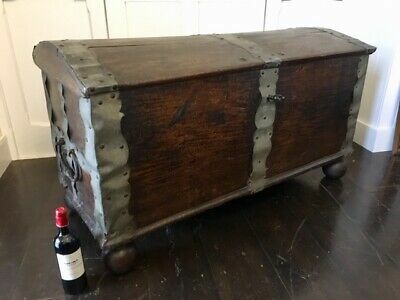 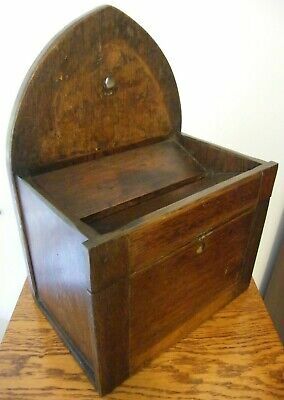 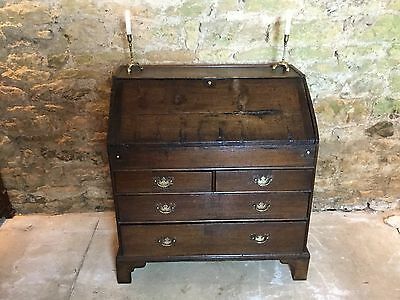 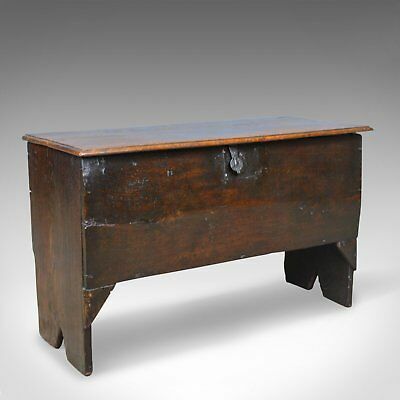 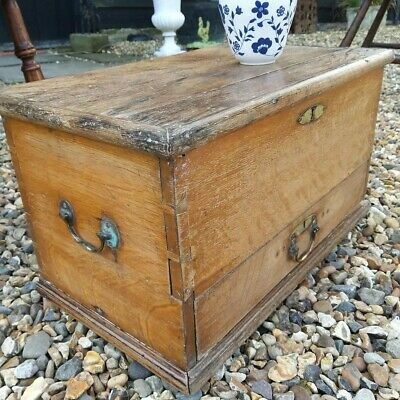 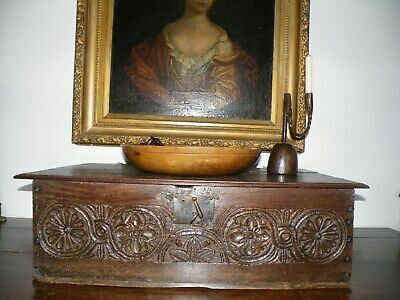 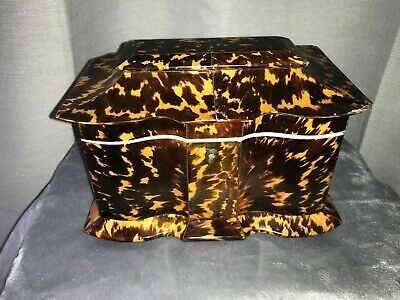 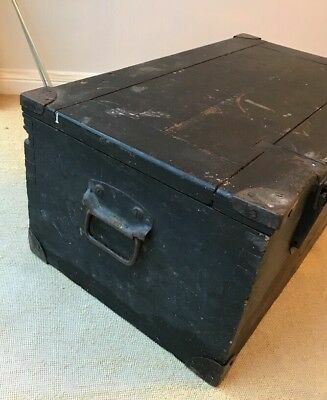 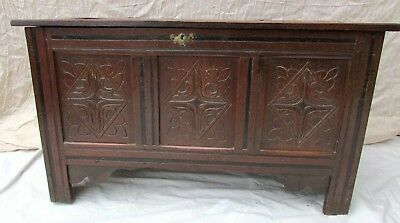 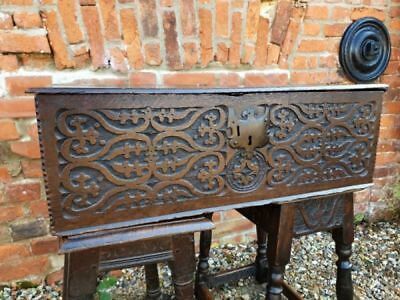 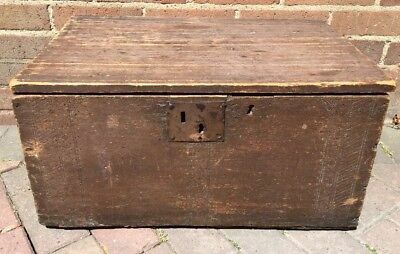 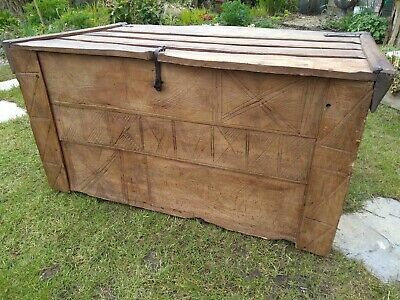 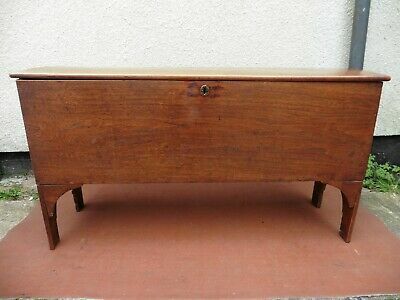 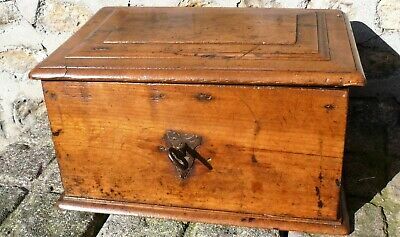 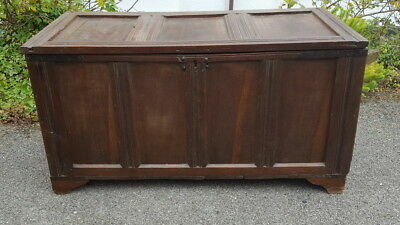 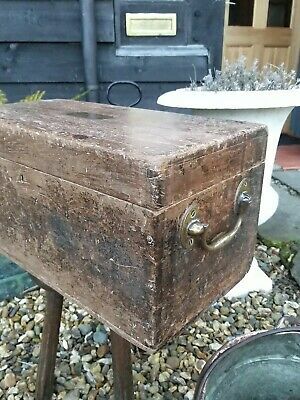 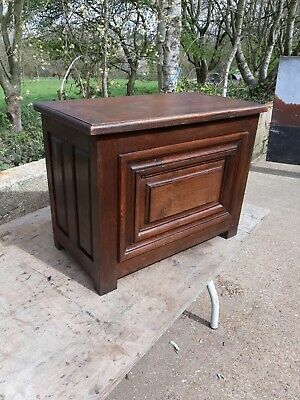 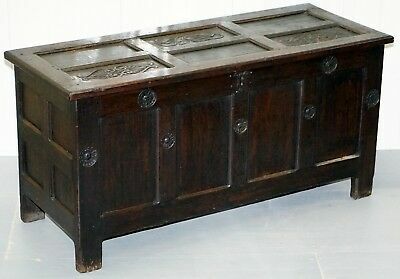 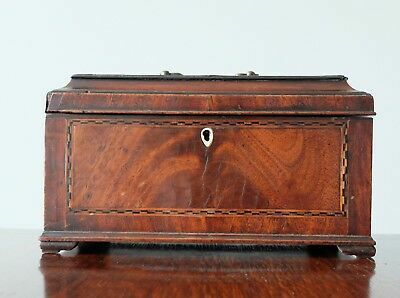 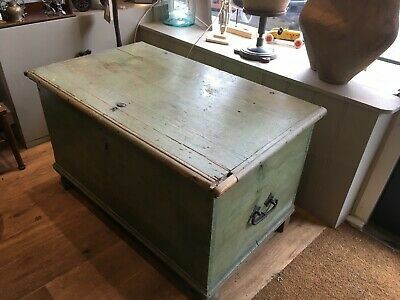 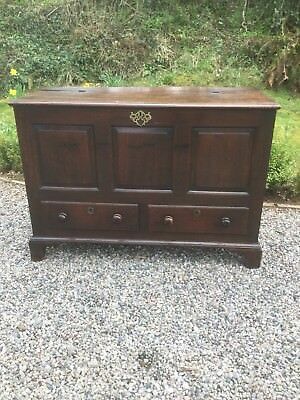 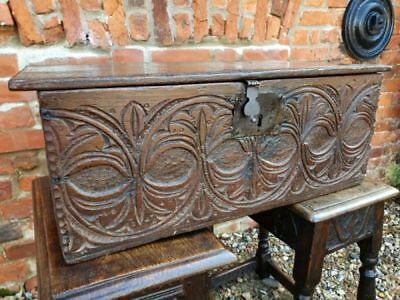 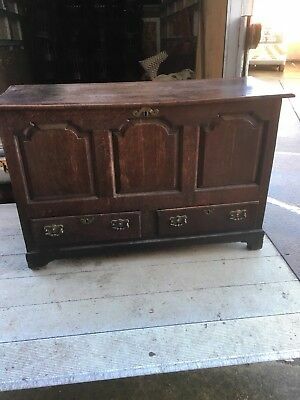 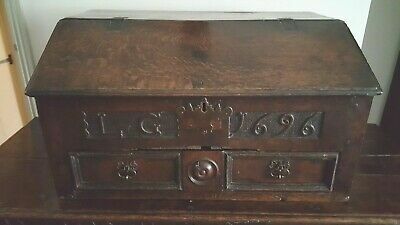 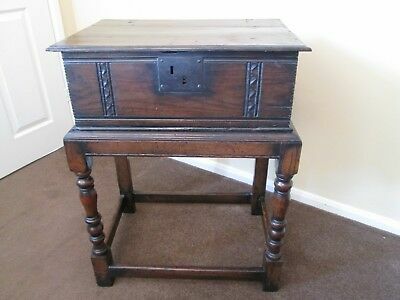 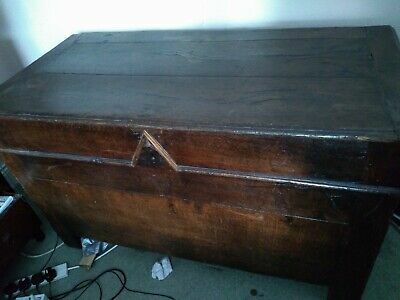 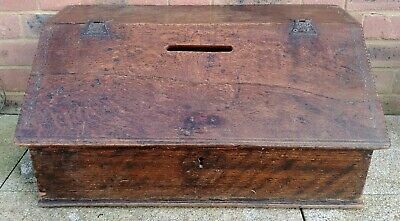 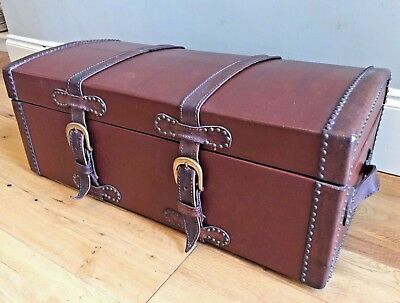 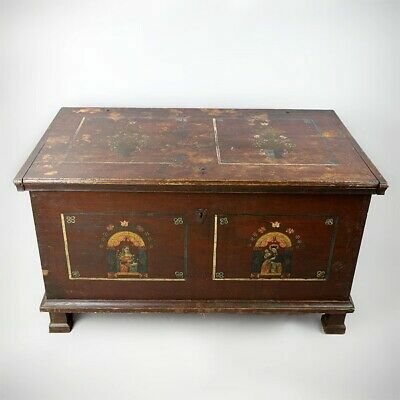 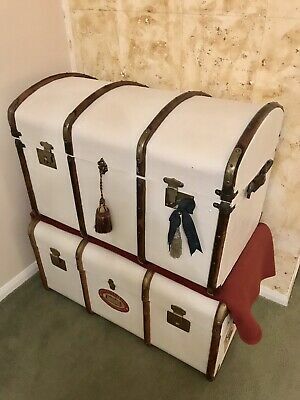 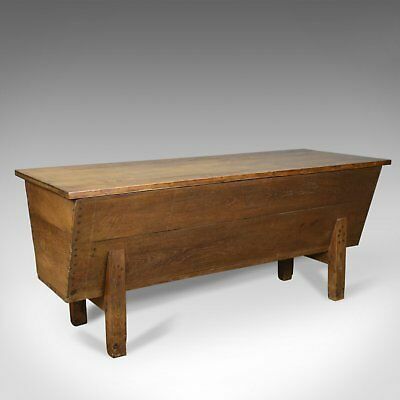 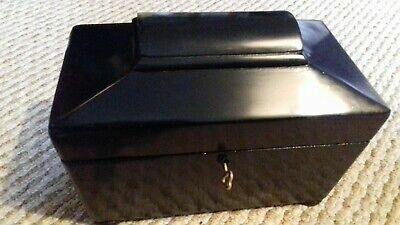 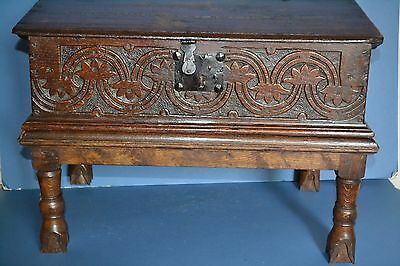 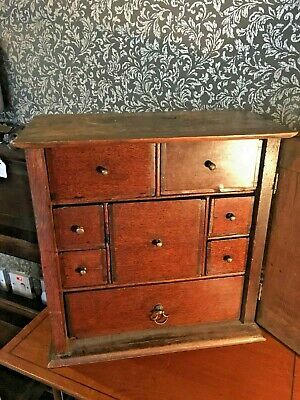 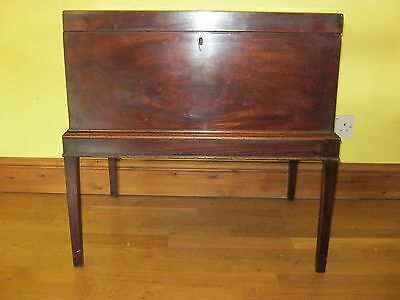 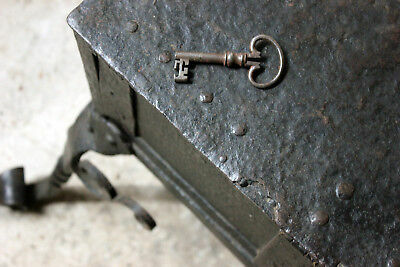 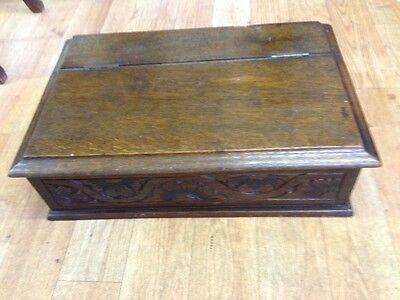 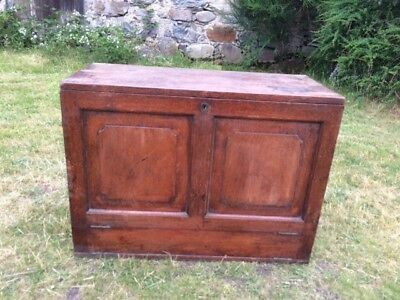 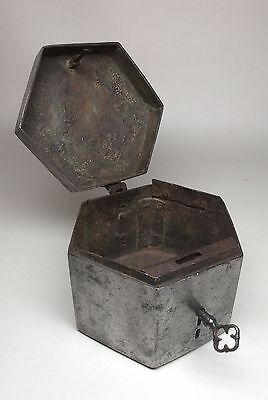 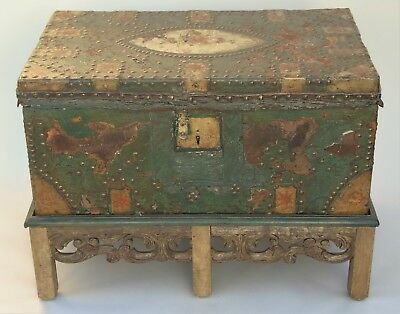 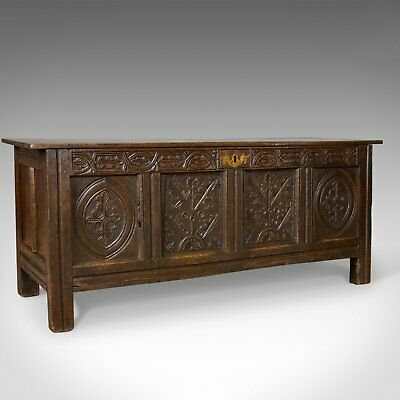 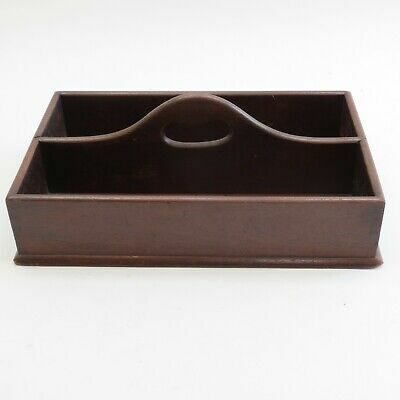 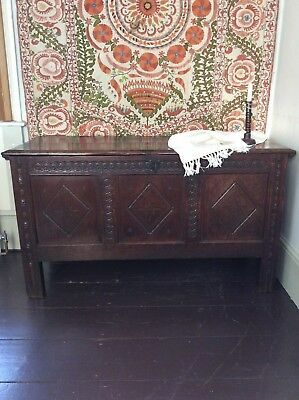 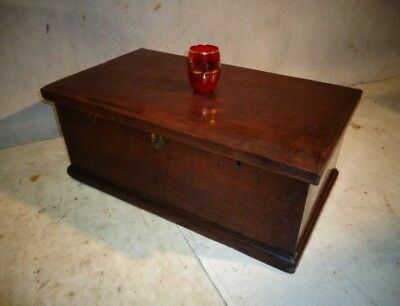 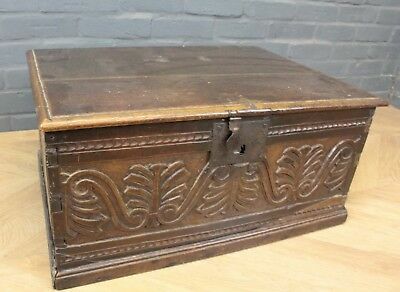 Old Antique GEORGIAN or Earlier Solid Wood Box / Chest / Trunk Hand Crafted. 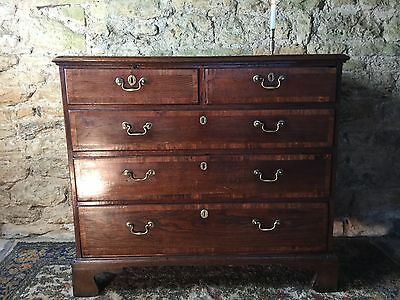 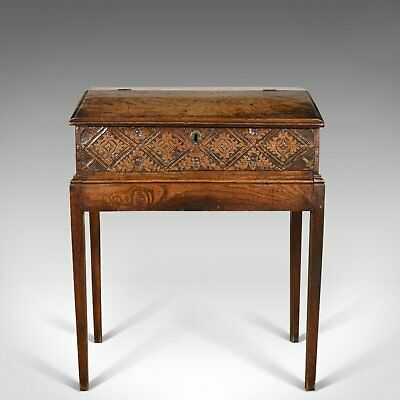 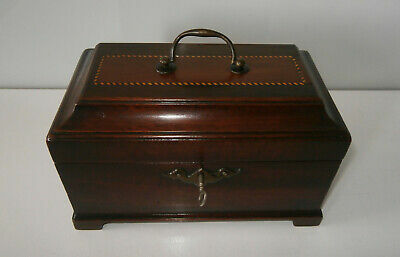 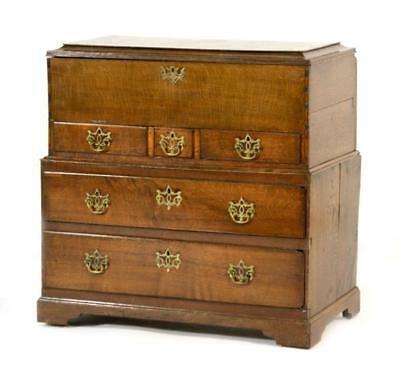 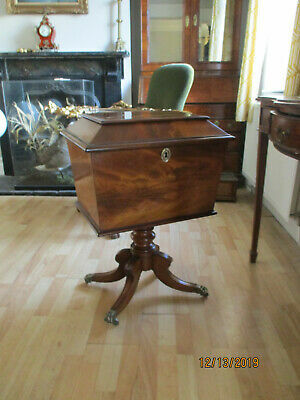 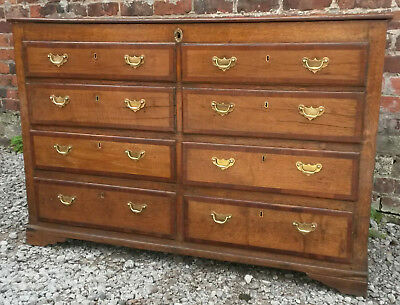 Queen Anne walnut veneer chest. 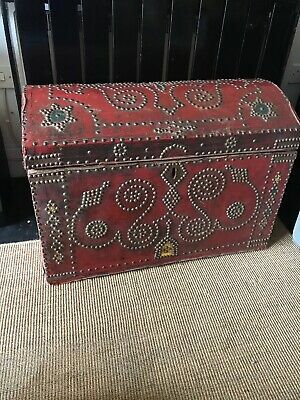 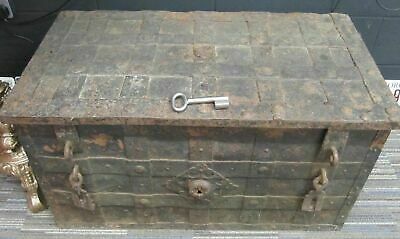 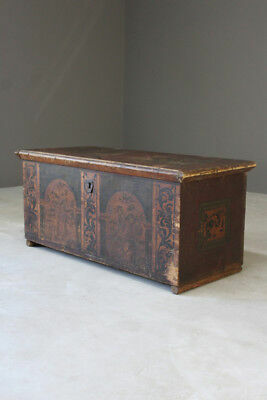 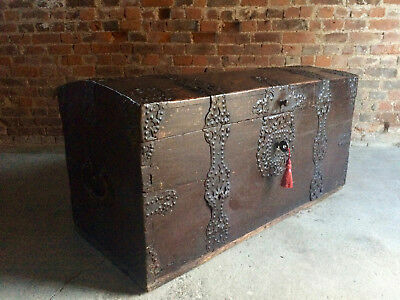 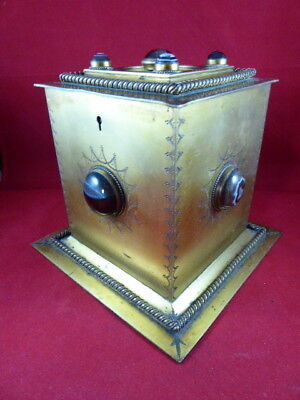 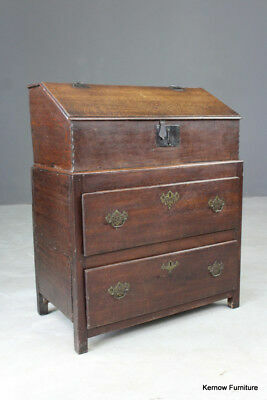 Early 19th Century Maharaja Marriage Chest. 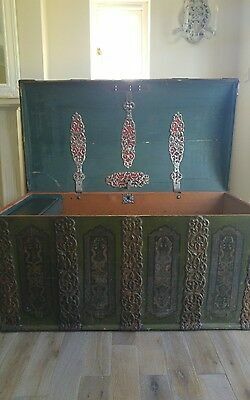 Used In Tv Poiroit.